Manchester-based agency Future will work with The Street Soccer Foundation. The UK’s second-largest online estate agency, Yopa, has retained MSL for ongoing strategic consumer PR after a recent three-way competitive pitch. Yopa said it is disrupting the traditional estate agency market and taking on the high-street model by offering local estate agents a full home-moving service for a fixed fee. MSL will be working with Yopa’s in-house team to bring to life the new "Smooth Move" brand positioning, which is set to be launched in February, including an ad produced by Mother. Yopa CMO Pip Heywood commented: "We have bold plans to continue our trajectory and look forward to partnering closely with MSL to increase our share of attention in the rapidly changing world of estate agency. We were impressed by MSL’s understanding of our industry, their empathy towards customers wanting to sell their home fairly and with more control, and the creativity of their thinking in bringing our brand idea to life". Future has partnered with The Street Soccer Foundation to handle its PR on a pro-bono basis. The PR agency, based in Manchester, will manage the charity’s PR and communications for 2019, helping to grow awareness nationwide and amongst the football and business community. 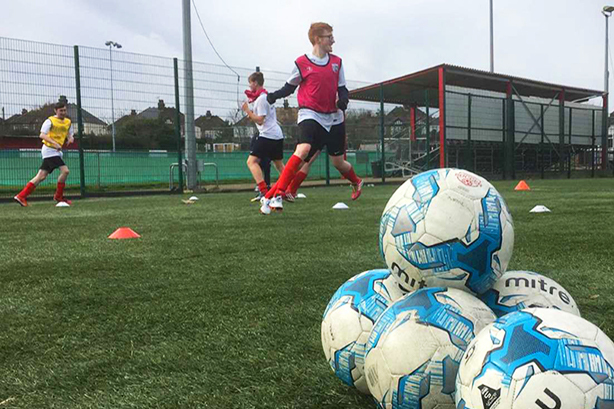 The Street Soccer Foundation provides 10-week development programmes for vulnerable and homeless young people across the UK. This includes professional football training for health and wellbeing, positive mindset coaching, and employability-driven workshops, with one-to-one mentoring support. This allows participants to be ready and able to move into work, education or further training on graduation. Brighouse-based PR, design and digital shop The Lenny Agency has added concrete sink manufacturer The Poured Project to its client roster. Lenny’s remit includes designing and delivering a high-profile media campaign within the interiors sector as the business looks to grow its retail distribution and increase brand awareness. The PR team has quickly activated the account and is already gaining coverage. "We are incredibly passionate about the specialist areas we work in, and love all things homes and interiors related," said Emma Leonard, managing director at The Lenny Agency. 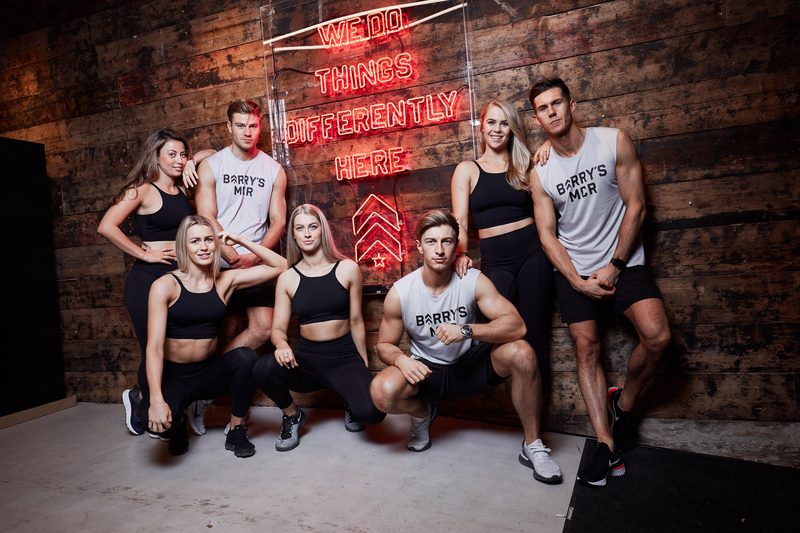 Roland Dransfield has been appointed to handle PR for boutique fitness studio Barry’s Bootcamp at its new Manchester home (pictured above). The agency has been tasked with devising a plan to bring awareness of the gym, which is an institution in Los Angeles, where it was founded. The classes are based on the idea of shocking the body with high intensity interval training that can burn between 800 to 1000 calories in one class. This is the reason that the ‘Red Room’ has been so hugely successful amongst athletes, Roland Dransfield said in a release. Prosek Partners has appointed Maria Jose Gonzalez as a senior account director, based in London. She returns to Prosek from Goldman Sachs, where she supported the firm’s consumer banking and investment management business within the executive office in New York. Prosek Partners hired Maria as part of its strategy to bolster expertise in the asset management and alternatives sectors across international markets, as it continues to grow its client base in these areas.